Oh what do we have here? A new Ocean’s movie, but with an all-female cast? I can already here all the angry, insecure “macho” men typing away already lol. I love the series as much as the next person but the last two were far from great films, so I say why not? Mortal Engines gets the nod for being one of the most original movie concepts I’ve seen in a while, and Peter Jackson is at the helm, so it’ll be stunning to look at at the least. Disney does what Disney does, and has taken another classic tale (The Nutcracker) and Disney-fied it. Looks like an amalgamation of some of their past live-action stuff, so could good – if they took the best parts. Chappaquiddick finally gets it’s debut trailer and it looks every bit as good as we, Stephen Silver, said it does. 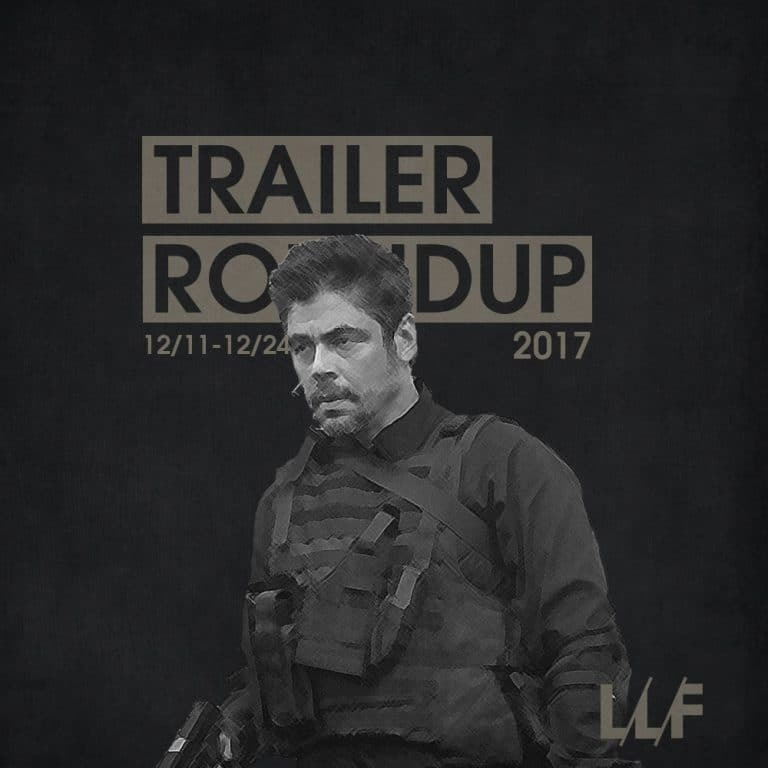 Who would’ve thought we would be getting a sequel to the highly loved and intense action thriller that was Sicario. I’m happy for it, but I hope it doesn’t lose itself in its clearly more action-oriented front. That’s not what made the first one so special, it was the sheer suspense and atmosphere it oozed, like rarely ever before.